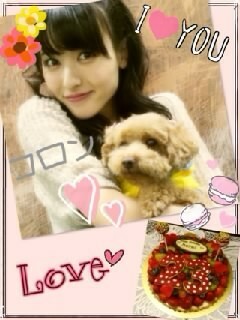 Maimi wraps up her 22nd year with the fans and takes a look back in her February 7th update “Turned 23 (o^^o)“. Full translation below. Posted on February 7, 2015, in Blog, Translations and tagged Yajima Maimi. Bookmark the permalink. Leave a comment.